Presenting 23 Amaroo Street, Archerfield. Positioned in a convenient pocket in thriving Archerfield, number 23 has been crafted to appeal to those seeking a relaxed, stylish lifestyle in leafy surrounds. 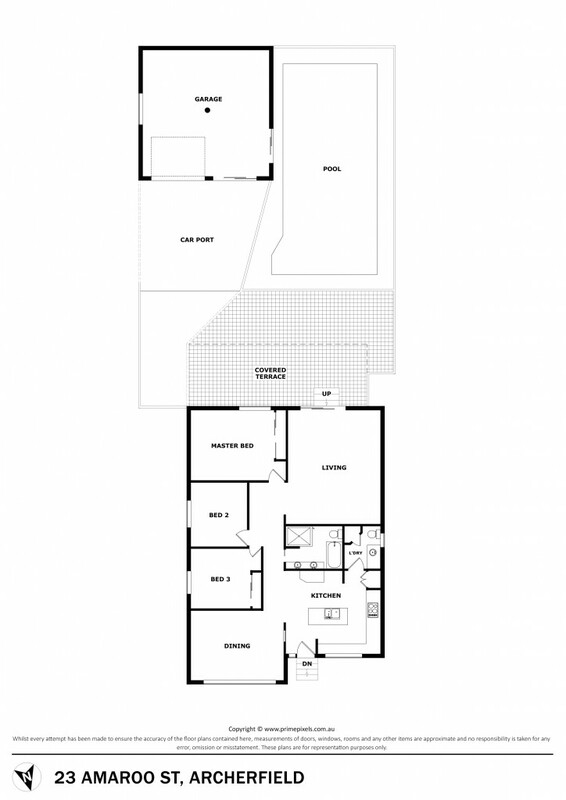 Spread over one easy-living level, the home offers three generous bedrooms, separate dining, separate living/lounge, study nook and a sleek, designer kitchen with extensive storage and bench space. Lovely hardwood timber floors, a crisp colour scheme and a clever layout all add up to make this beautifully presented property one that you will just love coming home to. Archerfield is located 11 kilometres approximately from Brisbane CBD and living here will have you moments from Griffith University Nathan Campus and conveniently positioned to access both the Ipswich Motorway and Beaudesert Road.